APPSeCONNECT is provider of both hybrid and cloud hosted applications which can connect two or more applications irrespective of ERP, Ecommerce or Marketplaces. It is called a hybrid solution because the platform gives a readymade end-to-end service which can be re-configured and downloaded from the APPSeCONNECT Cloud while all the credentials remain intact in the systems own premise. APPSeCONNECT is a platform that support any third party independent software vendor to work and develop connectors. 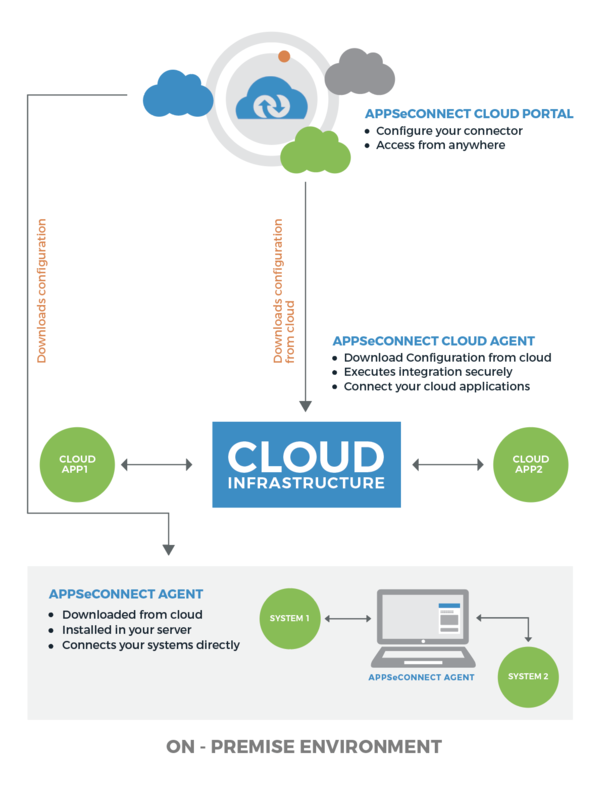 APPSeCONNECT installs an Agent on the system’s own premises, which downloads all the configurations from cloud to use them for synchronization operations done on-premise. 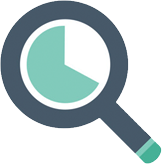 The goal of the User Manual is to give a detailed overview of all the features of the product APPSeCONNECT along with a proper description of the components. Integration Platform as a Service (iPaaS) is a group of cloud services which enables to execute and control the integration flow via on premises and cloud-based processes, applications and data within individual or across multiple organizations. In iPaaS the third-party provider, gives infrastructure and middleware to manage the data integration on premises and cloud-based processes. Hybrid integration permits on-premises applications to flawlessly integrate with cloud-based applications. Most businesses presently prefer connecting their existing custom and packaged solutions and create a single platform for new services. APPSeCONNECT helps enterprises seamlessly connect applications both on-premises and in the cloud, allowing the development of hybrid architecture in which you have control over the data passed between specific applications. Why is Cloud Integration necessary? APPSeCONNECT is a generic platform which enables users to deploy, run, and succeed in their integration projects. Using APPSeCONNECT, the users can run their integration processes completely in the cloud without the need to procure any software or the set-up required to operate it. Those who wish to deploy APPSeCONNECT platform, on-premise mode has the elasticity to run their integration processes by deploying the agent(s) behind the firewall, thereby obtaining greater control on where their data resides. APPSeCONNECT recognizes that many users need their integration processes to communicate with applications that operate behind corporate firewalls for various security and regulatory compliance reasons. APPSeCONNECT system architecture accommodates to both scenarios: On cloud integration processes or On Premise behind corporate firewalls to safeguard that corporate data does not get visible to the cloud. APPSeCONNECT comprises of mainly two components. The server is configured with pre-defined templates which can provide you with a ready-made one-click solution to map basic business requirements with all functional endpoints between apps, while APPSeCONNECT also gives you an option to customize both the pre-defined touchpoints and/or new touchpoints to map your own business processes. You can request a free trial version of APPSeCONNECT by visting the portal of APPSeCONNECT and clicking on https://www.appseconnect.com/. The Free Trial selection option will only showcase the integration on vanilla systems. The Landing page of the APPSeCONNECT Portal gives the option to request for a FREE TRIAL. A vistors request form for availing trial version opens up as shown below. Here the vistor can put their requirement details. The form requires the visitors to fill the basic contact details along with the application(s) selection criteria to choose from and the time required to buy the services. The visitors will complete the form Fill up and click on Start Free Trial button given at the end of the form. An automatic email will be send to both the visitors and APPSeCONNECT Consultant regarding the request. Our Consultant will connect back to the vistors and help them with their request for integration within our trial period of 30 days. The process of getting paid request trial is similar to free request trial. Since it is a paid request where we will charge a nominal implementation cost but will implement integration based on visitors/customers customization. You must sign up for an account with APPSeCONNECT Community and be logged in order to access the Support section of the community. You require to sign up for an account with APPSeCONNECT Community. The Implementation Team will do user activation. You will receive an activation mail in the provided email id with UserId & Password (one time password) details. Click on the link and the user account gets activated. Login to the portal with the provided UserId & Password (one time password) details provided. You are now logged in to the APPSeCONNECT portal. To change the password, go to getting-started and click on My Profile- Change Details to change your password. ProTip: If a user cannot access the ‘/temporarypassword’ sent by APPSeCONNECT, for any reason, and Organization admin or any person resend activation link, the user will get only activation link. As the product APPSeCONNECT is GDPR complaint, password is not stored. So, to log in the user has to choose the forgot password section. Once registered, make sure you are logged in to the APPSeCONNECT Community to view and manage your support cases. Click on portal and this will take you the login page of APPSeCONNECT Portal. You are now logged in to the application. Select Remember Me checkbox in the login page, If you want the system to remember your login email id after logging out from the account. 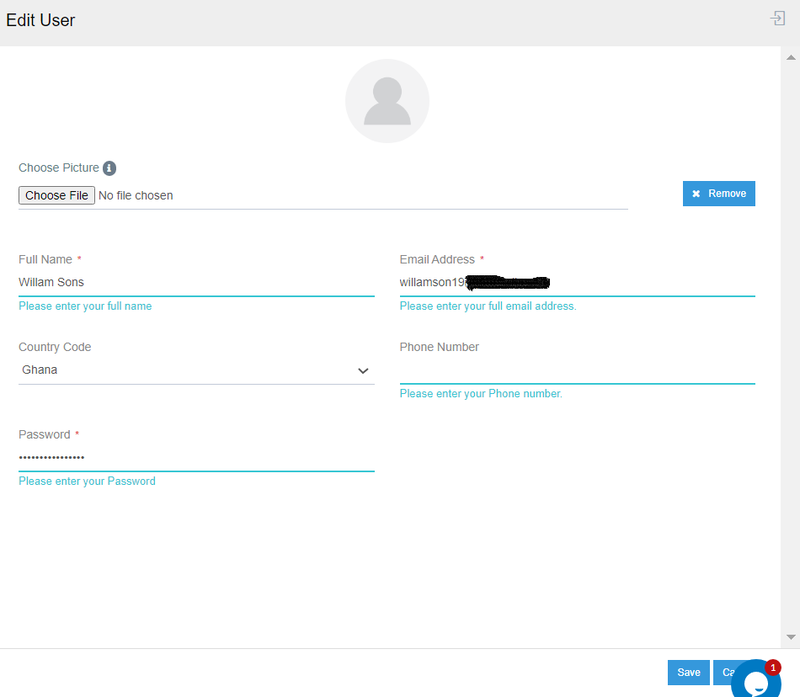 Click Forgot Password option to reset the password. A mail will be sent to your (user) account. You can reset the password by clicking on the link provided in the mail and set up a new password. The APPSeCONNECT portal is the web-based interface where you can access APPSeCONNECT applications for integration, with the set of Functional menus. The APPSeCONNECT portal page is easily accessible. Once you have logged in, some elements of the APPSeCONNECT portal are common to all apps, accessible via the left side panel of the page. Of note, these also includes accessing your account, where you can update your information as well as changing your password. Let us walkthrough the Functional Menu for understanding the usage and need of each menu. Support tickets status - Pending/Open tickets. List of today’s to-do for that user who has logged in. Shortcut links for variously related menus. Choose any of the dashboard panel and it will redirect you to the related functionality of the menu in details. You can see and track all the activities in form of recent feeds directly through the APPSeCONNECT portal after logging into your account. Traces of past activities of the user can be been viewed in the feed section. Choose & Click on a Project. Here you can only see your activities in your logged in profile. Feeds Page has search criteria, so that you can filter the feed using topic keyword filters like “touchpoint”, “masterdata” etc. This is view only menu. 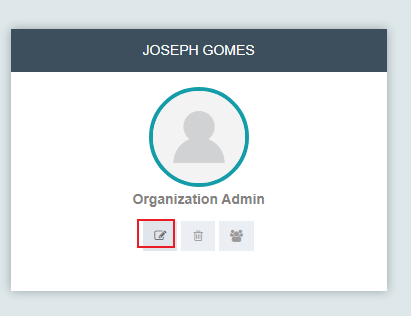 ProTip: If you are a superadmin, any change(s) in the organization(s) done by you will be reflected in your feed section and the similar change will also get reflected in the specific organization feed section. APPSeCONNECT support large number of apps and you can find and choose the app from the prebuilt list. If you cannot find your App on the list, you might want to try out our App creation page to add a new App to our database. Any App once added is assigned to a particular category. The organization-specific app screen page displays all the apps that are present in a specific organization. One has to search for the organization in the search box and the organization will open up. Go to the App menu. Here you will get two option - Choose App & Add New App. Go to Getting Started section to view the details of App Selection & touchpoint execution. The Connection Page of the Portal enables creating the connection between two different Applications. You can also view the existing connection for a particular organization on this page. API Management of APPSeCONNECT helps an organization to create, maintain and publish APIs for their various data sources such that the data can be easily accessed and maintained quickly without needing a separate development team. The API management platform provides an interface which any developer can access to create or configure services. To know more about API Management, Click here. Workflow management is group of instructions to the integration service in APPSeCONNECT. APPSeCONNECT workflow application can be considered as a strong feature that uses the software to either partially or entirely automate a complex business process. Workflow is a concept that describes how process in business divides work activities into distinct roles, task, procedures and rules. To know more about Workflow Management, Click here. APPSeCONNECT Rule listing enables you to perform ACTIONS like (raising a support ticket or sending an email) based on the type of events encountered during agent execution such as - Execution Failure, Execution Start, Execution End, via Rule Engine. During Agent execution, if some events are encountered such as Application Crash, automatically the Rule which you have defined on Application Crash will be triggered and it will perform the associated Action with that Rule. You can also define additional criteria for triggering the Rule and performing the actions. In that case whenever the event will occur it will also check if the additional criteria are matched or not. If the additional criteria are matched then only the Rule will be triggered. 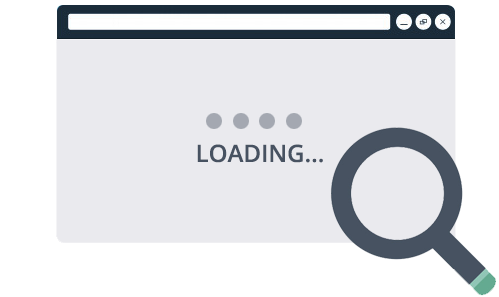 APPSeCONNECT support tickets are meant of clients who can place a ticket and set priority level while facing any problem while working on APPSeCONNECT.and you need to resolve it as early as possible. The implementers and the partners would be able to see the tickets and resolve them. Users is one of the main feature of APPSeCONNECT portal as this control over the access that a user has. Depending on the role of the user, the menu panel of the portal is customized such that the user can use the functionalities depending on the role allotted to him. We can add multiple users to a particular project on the cloud portal by clicking on ‘Users’. Each user will have different levels to the portal depending on the role allotted to them. Depending on the role, different users have different levels of permission to access the various features. These roles are Organisation Admin, Implementer, Partner etc. (a) External Implementer: In APPSeCONNECT, an external implementer is a user who sets up the integration solution, depending on the customer’s requirement. An implementer can modify a project once it has been created by the Admin. He or she can edit the project and its status. An external implementer has access to specific projects. (b) Organisation Admin: The access level of the customer is called the ‘Organisation Admin’. He or she can add/ choose apps. Create connections and setup workflows but he or she cannot setup roles, regulate the control of users, or bring about any configurational changes. Now Search/find the appropriate organization you want to change details for. Click on Edit link for an existing user. In the edit user screen, you can change the username, email address, password etc for that particular user. After completion, click save to save data. Now use the email id and password to login to cloud or agent. An User/Implementer can now view the notifications in the APPSeCONNECT Portal. Here you will get the knowhow of APPSeCONNECT Notification and its functionality. Login with the valid AEC portal Credentials. 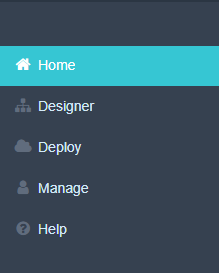 Click on the bell icon in the cloud portal. The Notification Bar opens on clicking the bell icon. You can view the full description by clicking on that notification. The notification will display all the organization specific notices and important updates. 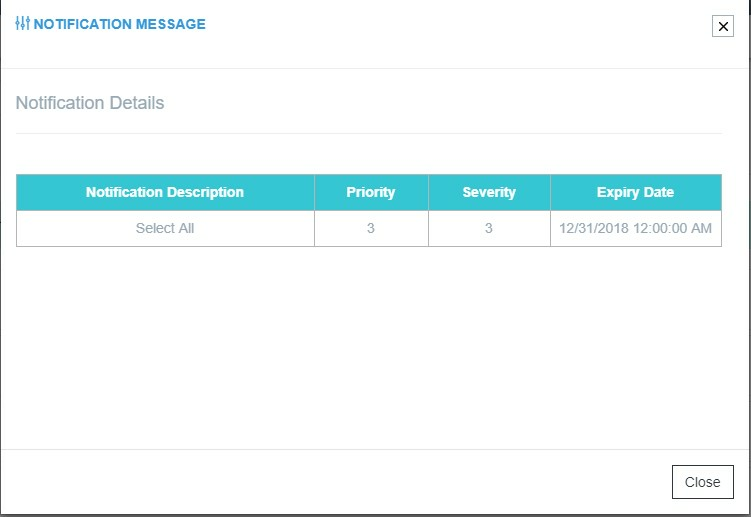 The notification detail window will display the notification Description, Priority Level, Severity Level and the Notification expiry date. The notification expiry date might vary from notification to notification. You have logged in successfully as a user. 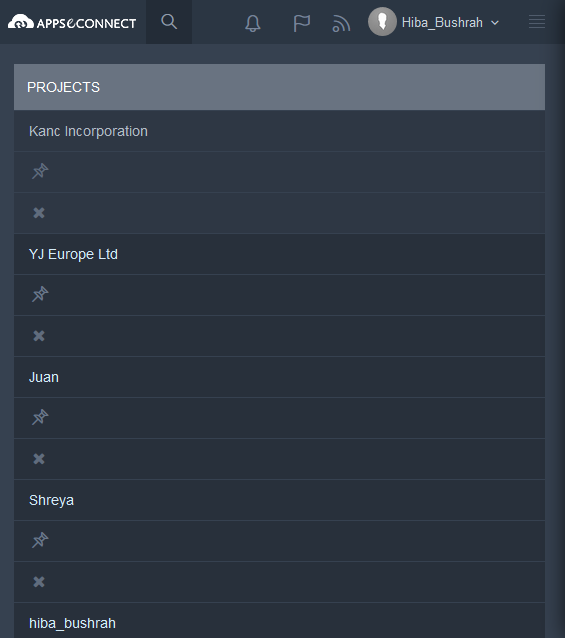 Now you will be able to search all projects from the search box and from there you will be able to add projects to your recent organization tab list. If you are an existing user, you can search for projects using the search box. Enter keyword in the search field. Now click on Add button and Search field will come up. There is a cross and pin button. If you click on the cross button then already tagged project will be untagged from project tab. The pin will toggle on or off, where On means the project will not be removed automatically. After the pin is in on state that project will go to the first option. If you minimize the browser size then all project will show the bread button. Now Add New project, will be added to the left side of last accessed unpinned project like this. When one project is added beyond the 5 projects, the last accessed project will be automatically removed.When already few project are added as pinned then after adding new project the new project will add to the left side of last unpinned added to project. If all 5 projects are pinned in the tab, thereafter if a new project is added it will be added but will not be visible in the tab. Project can be deleted from recent accessed tab by implementer/dev/ISV partner/Implementation partner [except new end customer/ user]. Only projects where the user has access can be added.